I got to meet this ADORABLE baby. Her name is Regina, but they call her Reggie. 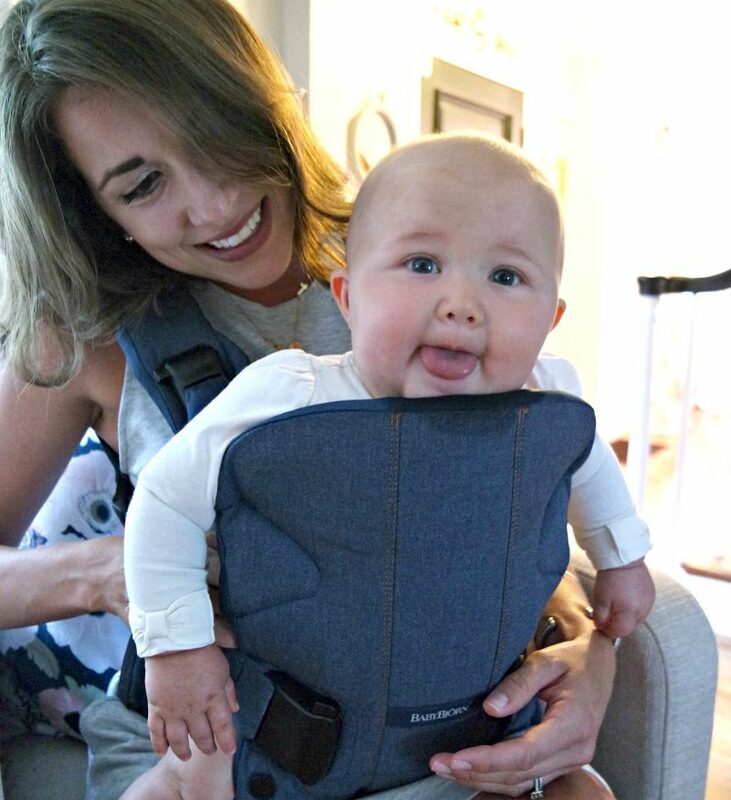 How cute is that!?! And I got to meet two different moms that are pregnant with their FIFTH babies. WOW!! 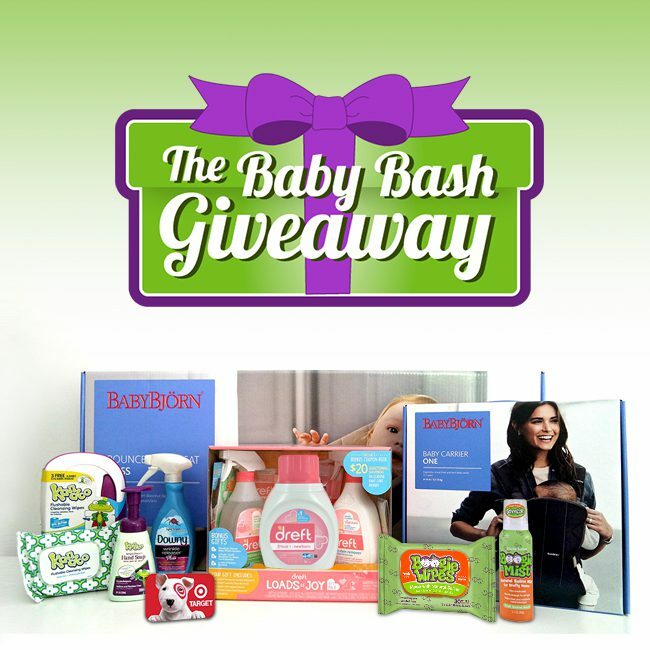 In the meantime, I’m teaming up with some of my favorite baby brands to bring you The Baby Bash Giveaway.